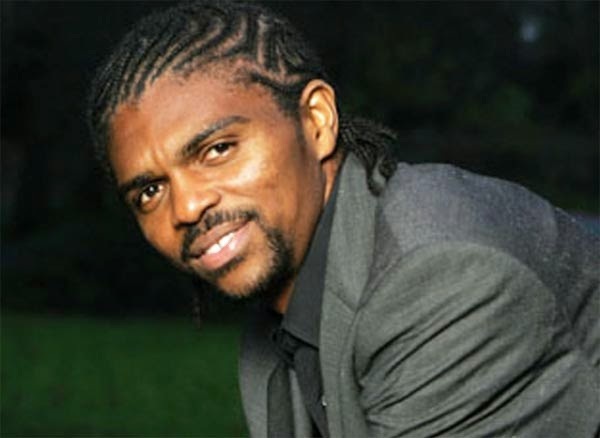 Former Super Eagles captain Nwankwo Kanu has hailed the Flying Eagles following their 4-1 win against Congo which sealed Nigeria’s qualification for the 2015 FIFA U17 World Cup in New Zealand. 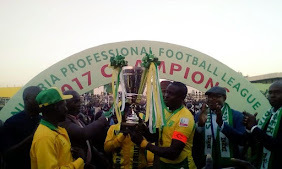 Coach Manu Garba led side become the first team at the Africa Youth Championship pick a ticket for the World Cup. Reacting to the win, Kanu praised the efforts of Manu Garba and also urged the team to win their remaining matches. Flying Eagles will take on Cote d’Ivoire in their last group game on Saturday.